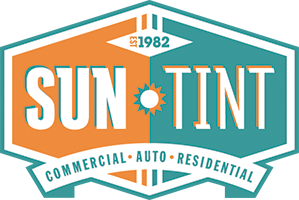 Sun Tint has created PPF packages based on our Customers’ most requested coverage areas. 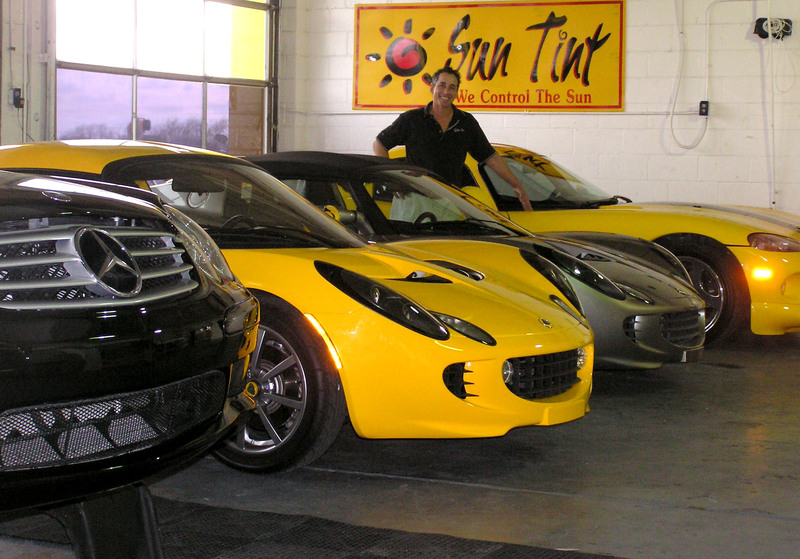 Our Sun Tint Paint Protection Film Team began PPF (aka: Clear Bra, Clearshield) installations back in 2002. We are among the first to offer this product in the Austin area. Unlike other shops that use window film installation technicians or vinyl film installers, our team is trained solely for installing this product. Rather than provide mobile installations, we have a building set-up dedicated to PPF installations where we can be more assured of a clean, uniform finished product. 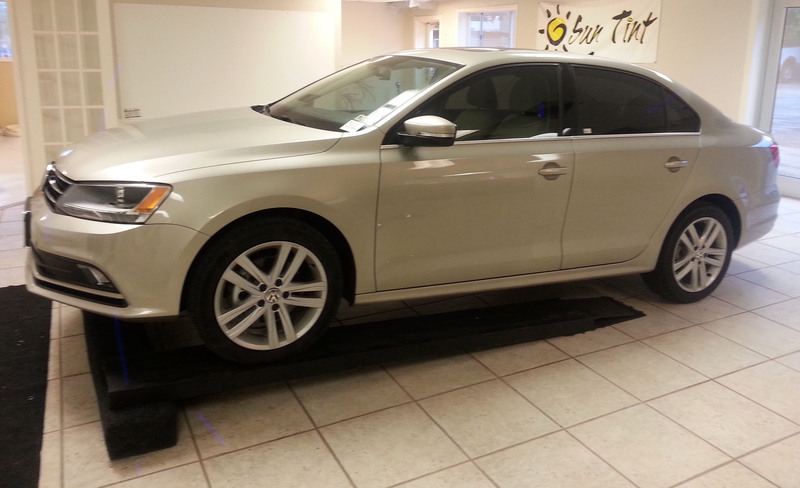 Yes, this means more “overhead” for Sun Tint but we believe it’s the best method. 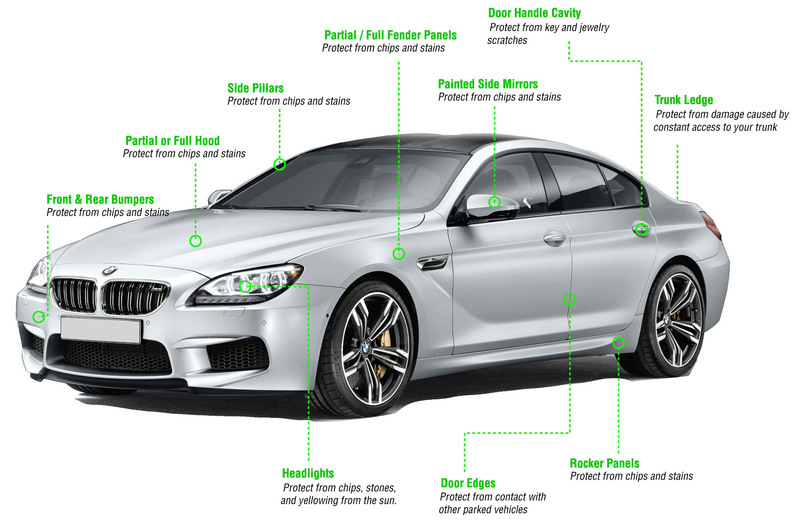 Our kits are cut in-house on our own cutting plotter so there’s no long order lead-time and it’s never necessary to trim the clear protection film on your vehicle. We tuck and wrap every edge where it’s possible to give you the most seamless installation imaginable. 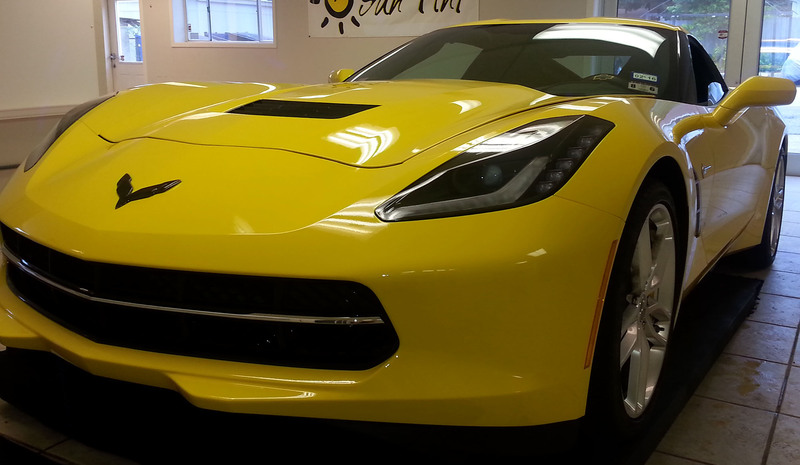 Our team also provides minor paint correction if necessary prior to your installation. 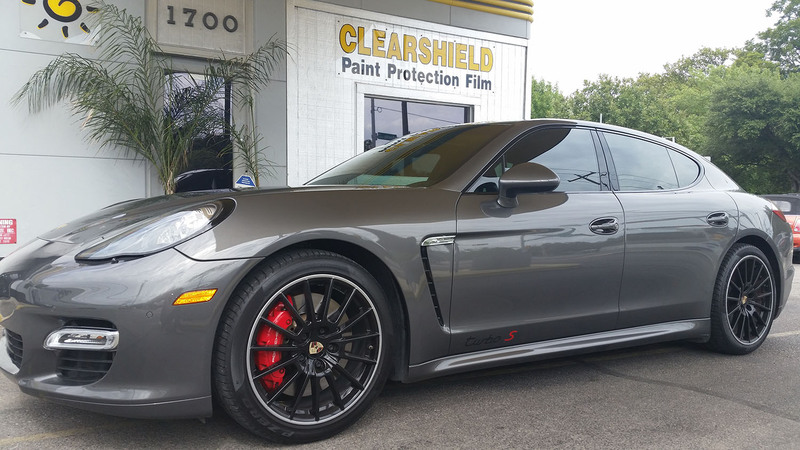 Furthermore, Sun Tint constantly tries and tests new PPF products as they become available in our never-ending search to provide our customers with the best in Clear Paint Protection Film technology. 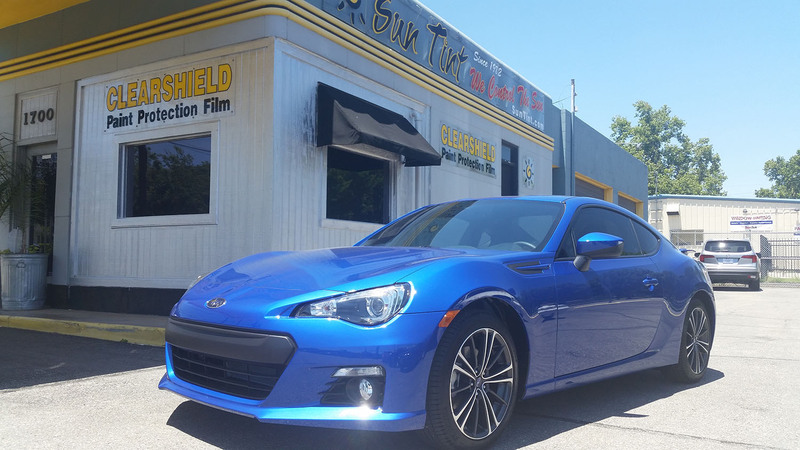 We only carry products that offer the very outstanding protection against rock chips, bug splatters, road debris, etc., made by manufacturers who stand behind their warranties.